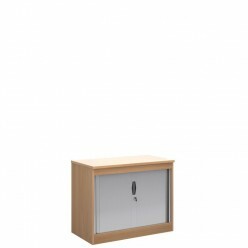 Our Secondary Tambour Door Cupboard is manufactured from high quality MFC and benefits from an 18mm frame with 25mm top. 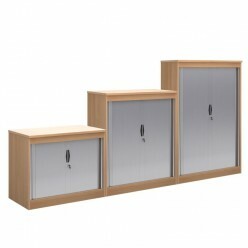 We offer a choice of cupboard sizes and finishes. 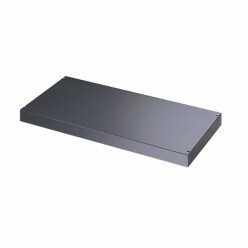 Additional fitments for system storage are available.